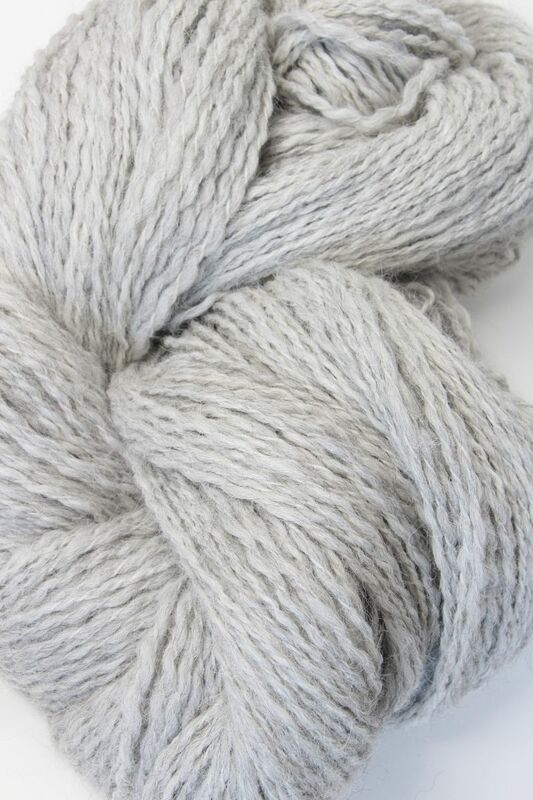 A pearly, silver light gray. 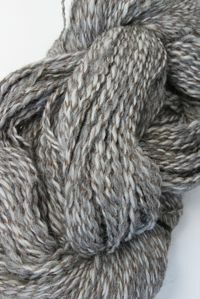 CARE: Hand wash or dry clean. 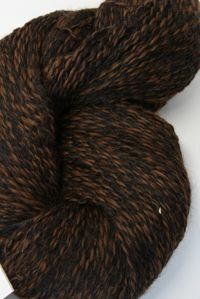 Air Dry Flat. 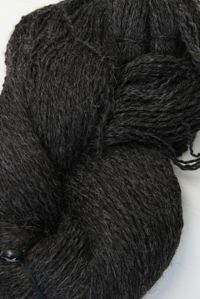 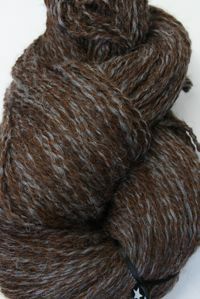 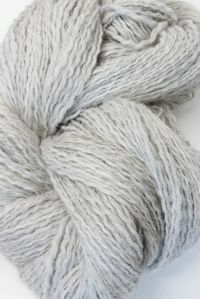 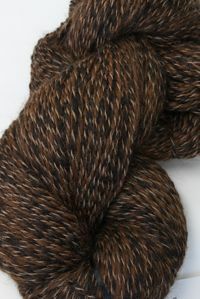 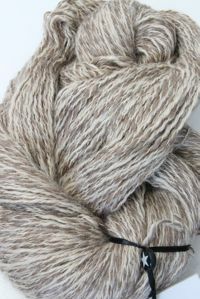 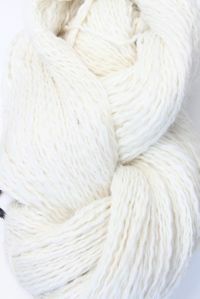 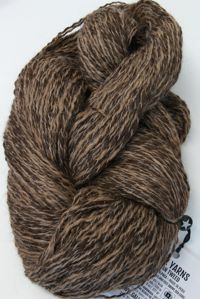 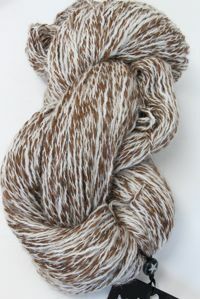 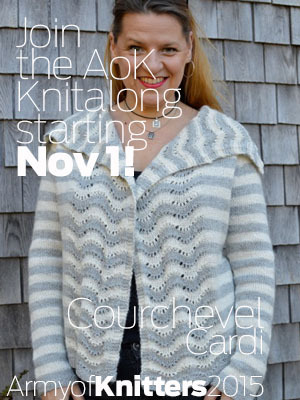 Spun in Peru, this stunning yarn has great yardage and wonderful hand. 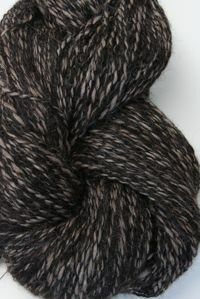 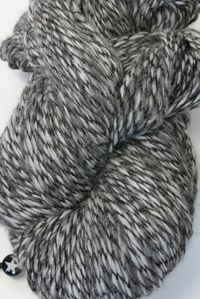 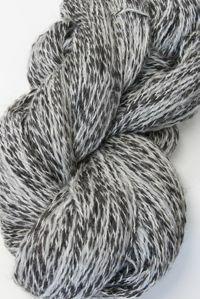 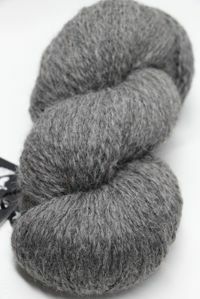 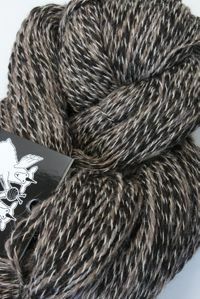 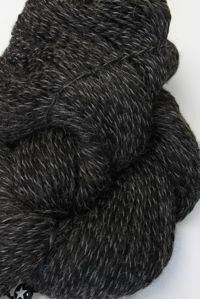 600 yd skeins make it a delight for your fingers and your wallet!